2016 Lucien Crochet Sancerre - $26.99: Vins Rare, The finest selection of rare wines. 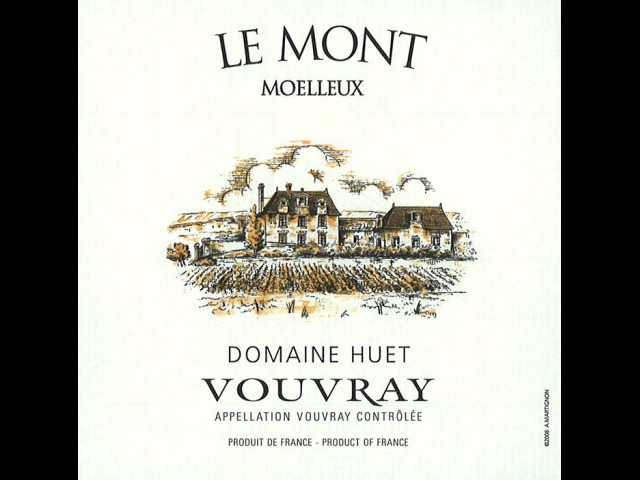 From calcareous clay and Oxfordian limestone vineyards in the villages of Bué, Vinon and Crézancy, this distinctive Sauvignon Blanc is ultra fresh and crisp. Zippy grapefruit and lemon aromas flow into cool white fruit flavors that sing with bursting acidity and a chalky texture to a long and powerful finish. Fantastic value and pairs perfectly with white fish or with goat cheese.